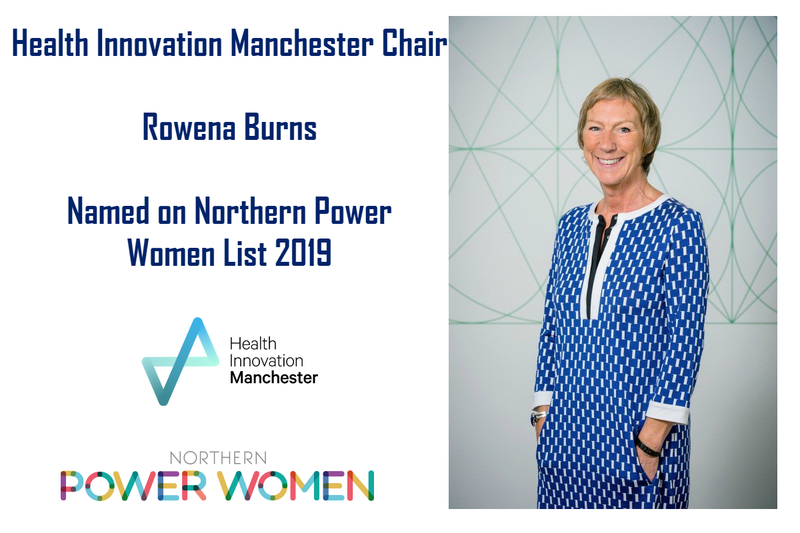 Our Health Innovation Manchester Chair, Rowena Burns, has been named on the Northern Power Women List 2019. The List consists of 100 women who have contributed to making a difference in their communities in raising the awareness of gender equality across the North of England. It also celebrates women who challenge the norm and ensure that everyone they work with recognise the importance of having a gender-balanced workplace. Rowena chairs Health Innovation Manchester with an approach to drive growth, which involves extensive joint working with Greater Manchester’s universities, NHS organisations and industry partners. 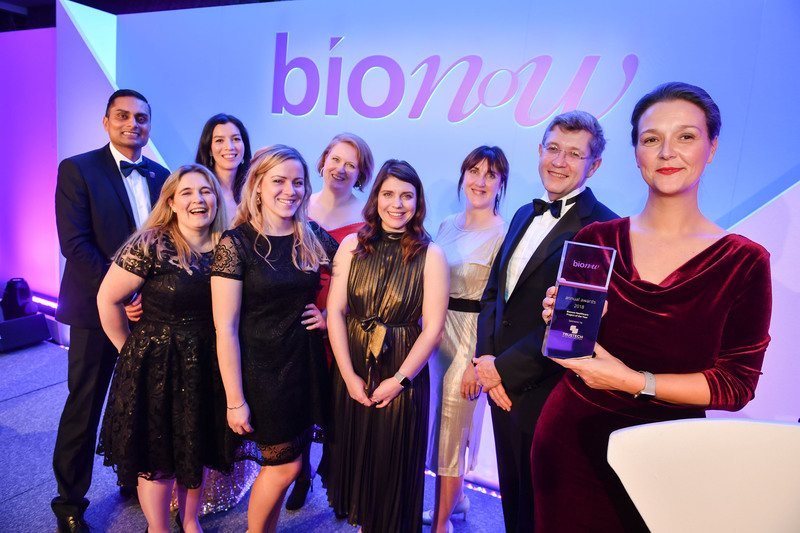 In other roles, Rowena is also chair of Manchester Science Partnerships and a board member of the Corridor Manchester, making her a driving force in the continued growth of Manchester’s knowledge quarter and innovation ecosystem. 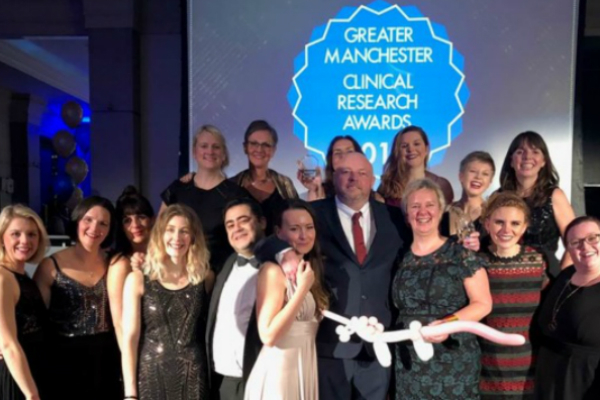 Also included in this year’s list are Amanda Lamb, Chief Operating Officer at Connected Health Cities, Liz Mear, Chief Executive at The Innovation Agency and Lisa Miles, Operational Manager and Manchester Biomedical Research Centre. We would like to congratulate all those who have been included in the list. 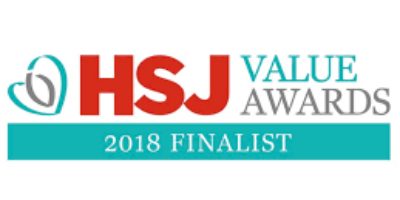 The sixth-annual ceremony recognised excellence in health research delivery.